Kendall Lawn & Equip carries the most popular brands at very competitive prices. Click here to see our catalog! Kendall Lawn & Equip will help you with all your lawn needs. 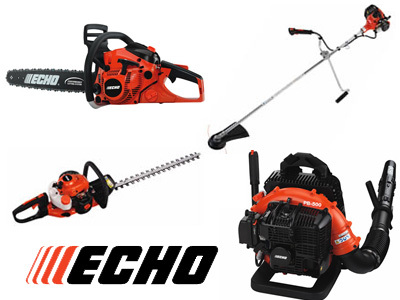 With our vast catalog of equipment, we're sure to find the right tool for you.